The Fire TV Stick 4K doesn’t look like much from the outside, but I’d go so far as to say it’s one of the best HDMI streaming dongles for the money right now. Its unrivaled support for 4K Ultra HDR formats is almost worth the price of admission alone — it’s the only player that has 4K, HDR10, Dolby Vision, HDR10+, and HLG on tap, and it significantly undercuts set-top boxes such as the Apple TV 4K ($180) and the Roku Ultra ($100), neither of which can play back HDR10+ content. In this respect, it even bests Roku’s competitively priced Premiere and Premiere+. 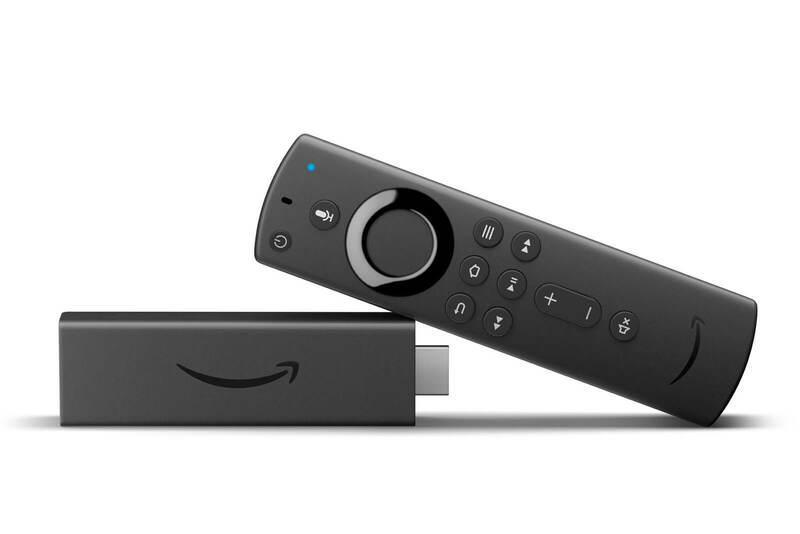 Amazon's Fire TV Stick 4K checks off almost every box that you'd want in a streaming dongle, plus you get its much-improved Alexa remote. But even with its excellent remote, is the Fire TV Stick 4K an obvious winner over the Roku Premiere/Premiere+? Not for everyone. Roku has better app selection, provides a simpler and more customizable experience, offers similar 4K HDR visuals, and has a voice remote that can handle the entertainment side of things. Plus, it also now supports Google Assistant to help level up against Alexa. But Alexa certainly gives the Fire TV Stick 4K powers that Roku lacks on its own out of the box. Its video looks terrific. Amazon's new Fire TV Stick sheds past mistakes and streams 4K HDR at an unbeatable price. 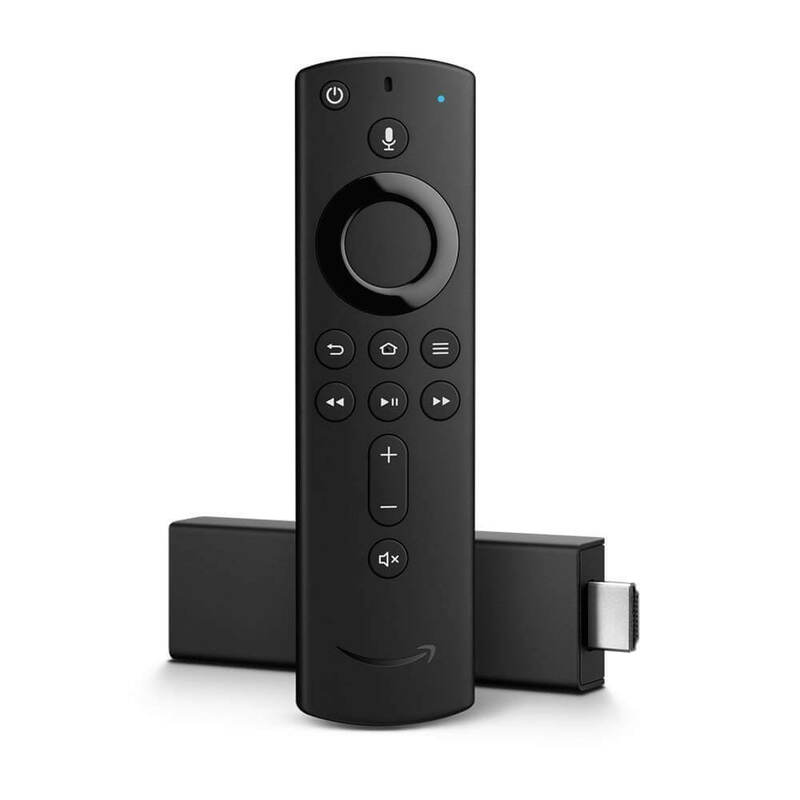 It flogs Amazon content too much to beat Roku, but for Alexa fans or 4K HDR TV owners who insist on Dolby Vision, the Fire TV 4K Stick is a great value. 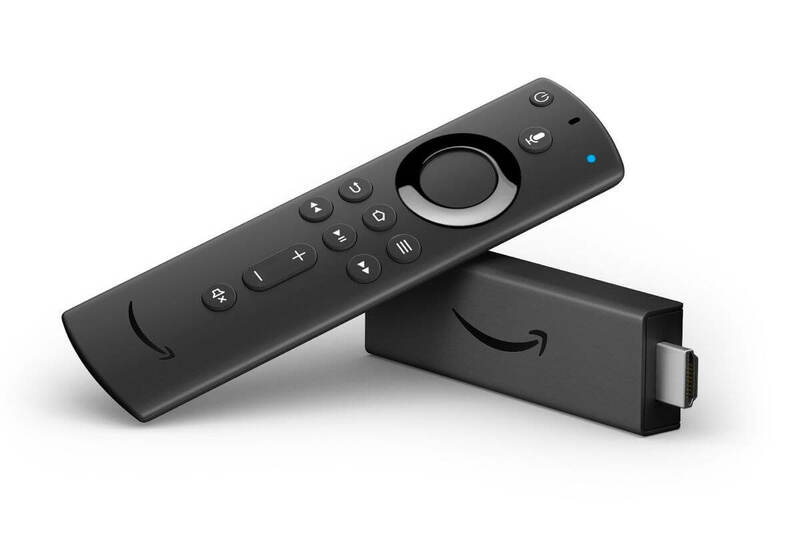 As 4K HDR streaming devices go, the Amazon Fire TV Stick 4K does a great job balancing functionality, price and performance. The Amazon Fire TV Stick 4K offers terrific bang for your buck: Dolby Atmos, Dolby Vision, HDR10+ and 4K resolution. If you've spent money on a TV supporting these standards, Amazon's offering a modestly priced way to make use of them. Roku, Google, Apple - you've reason to be worried. Amazon knocks it out of the park with the Fire TV Stick 4K, I just wish the Fire platform had a more robust selection of content. The bottom line here is that the new 4K Stick is Fire TV’s best costume yet. The price is right at $49.99 ($29.99 for the remote by itself) and the inclusion of HDR 10+ and Dolby Atmos will make your favorite TV shows look and sound fantastic while you’re stuck inside binge-watching all winter.